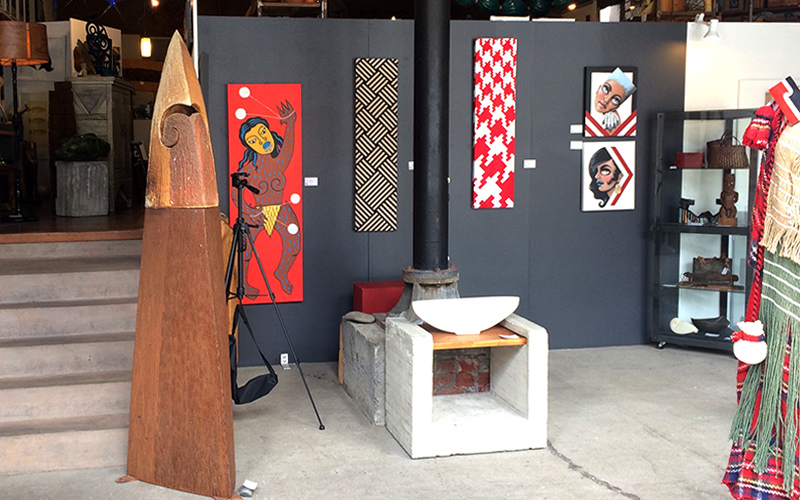 Kura Art Gallery in Wellington is a well established beacon for kiwi art and artists. 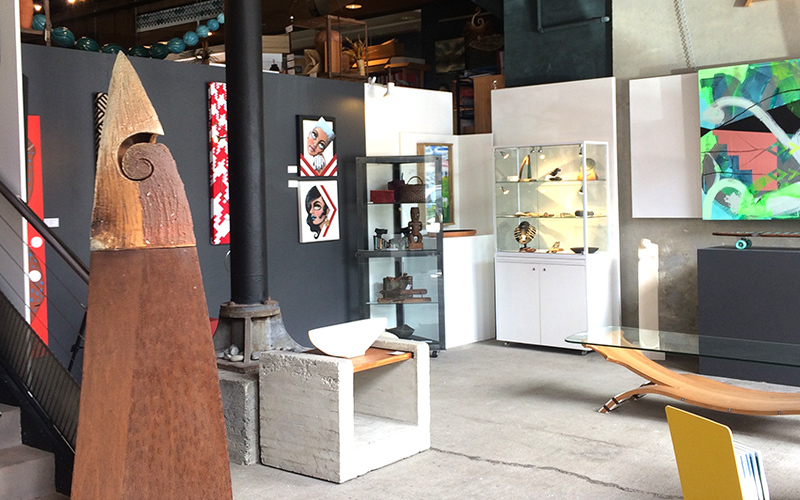 It is full of Maori and New Zealand made art and design, with regular exhibitions and art for sale. Kura is in the buzzing Courtney Quarter near the bars, restaurants and theatres. The front foyer of the gallery is available for hire for private evening functions outside of gallery opening hours. 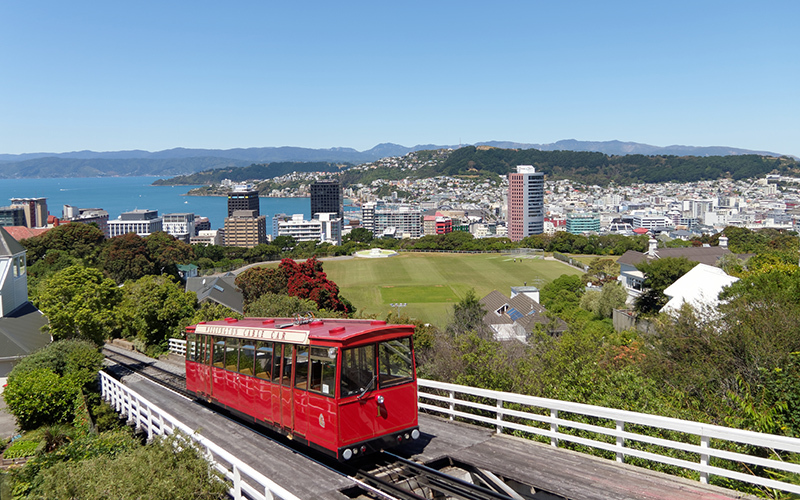 Come for a drink and a platter before a show, settle in for a talk, a book launch or art event, book club, film club – or simply come and socialise in Wellington’s art scene. Enquire for dates and details.